There are currently 9,209 users on this website. 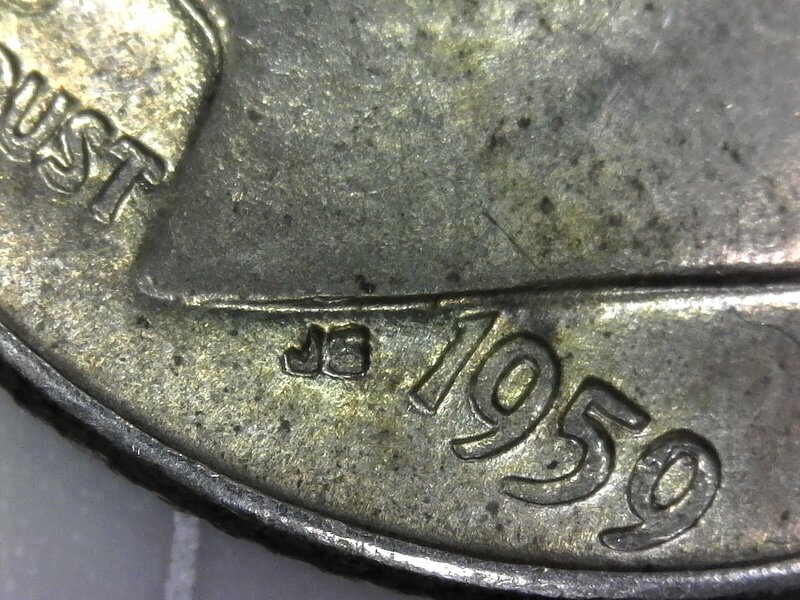 1959-D Roosevelt Dime- Unlisted DDO Or MD/DDd? Picking through my silver stack today and I found this. Nothing of note on LIBERTY OR IGWT really. Heavy extra thickness shows on the intials, but it could be DDD and circulation wear, so here I am. There is no listing on any site that I could find. 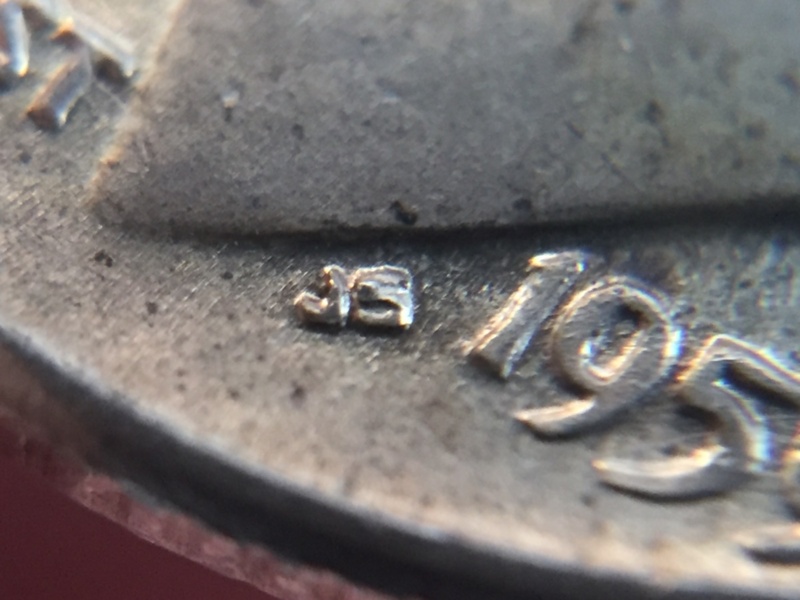 It looks similar to the type of thickness on the 1960 Proof WDDO-006 10C. Obverse and Reverse Pictures wouldn't upload, but if it is needed I can re-take them and upload. Let me know what you think Thanks! Another's pic of the initials, different lighting and camera set up. The die looks like it is reaching retirement. The die flow, the Initials moving towards the rim direction. 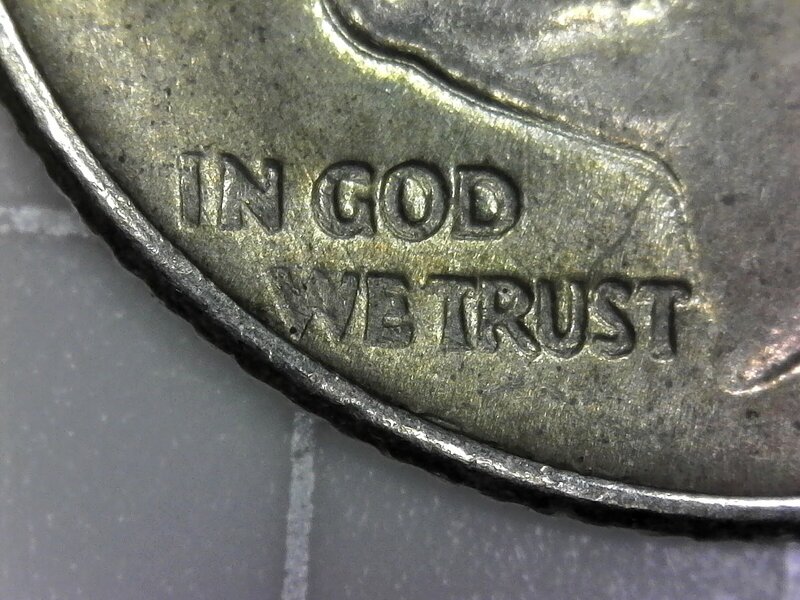 But it is not a doubled die. If the initials were a signal, then all the other devices of the date would also be affected as well. Thank you Mr. Coop. 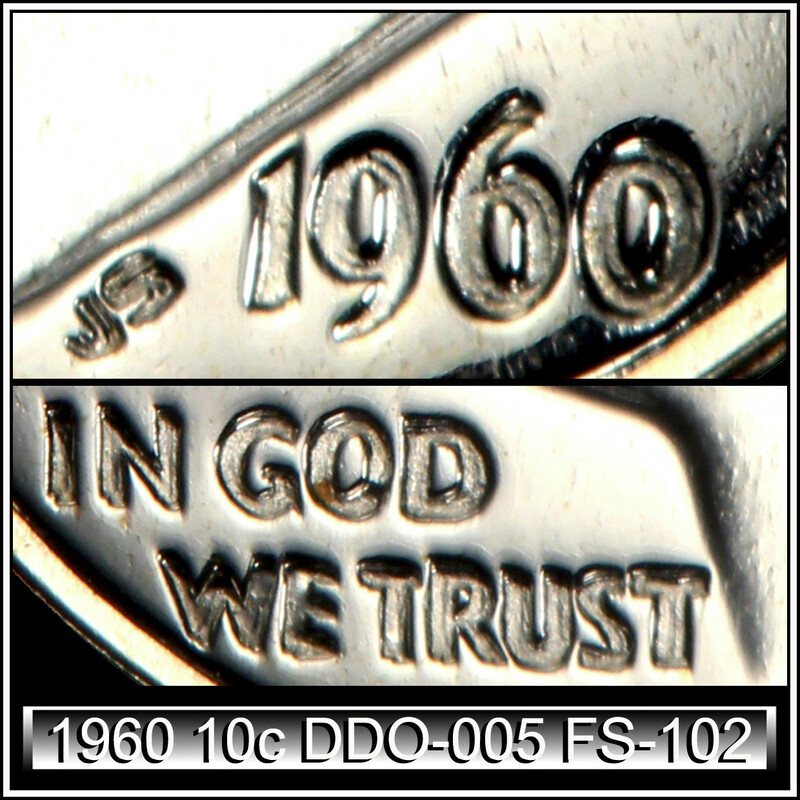 That 1960 proof DDO would be a very nice one to find! Again, thanks for the help! It took 1.4 seconds to rattle this change.